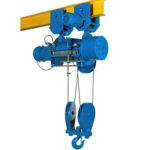 Mobile hoist is a kind of electric hoist that is able to move along the joint steel and I-beam of types of cranes. 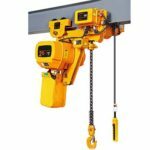 Compared to traditional fixed hoist, mobile hoist has one outstanding advantage that it extends the work range of the electric hoist. 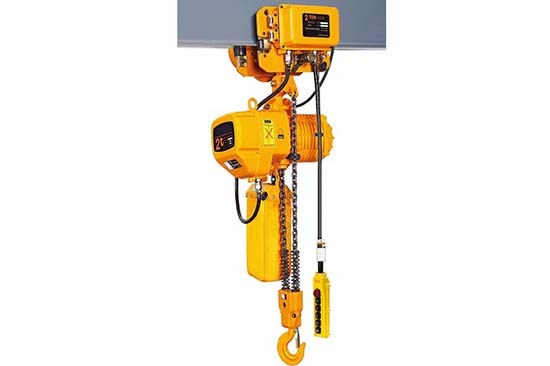 You can use electric mobile hoist in most occasions, such as factories, wharf, port, construction sites, your home, plants and up and down machine tools. Ellsen is the leading hoist brand in China, you will get high quality movable electric hoist in a quite cheap price if you choose Ellsen hoist manufacturer. 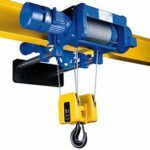 After the brief introduction of Ellsen hoist, you will know that why Ellsen is the best supplier to buy an electric mobile hoist. 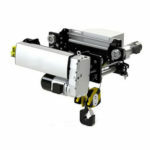 Ellsen mobile hoists can move along joint steel, which has longer transporting trick than fixed electric hoist. 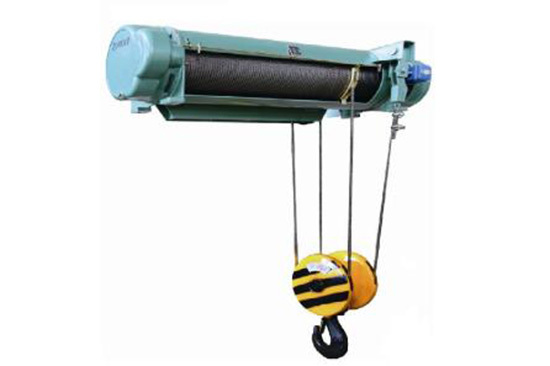 You can choose electric wire rope mobile or chain mobile hoist according to your need. 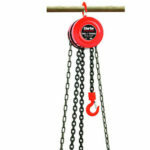 Chain hoists are shorter than wire rope hoist, because of its compact structure. 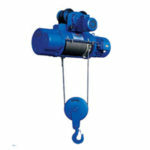 Wire rope hoist can be made up of frequency conversion hoist. If you need to use double speed hoist only, we can also provide you hoist with double speed, this type of hoist can be used to check machine tool or repair precision instruments. 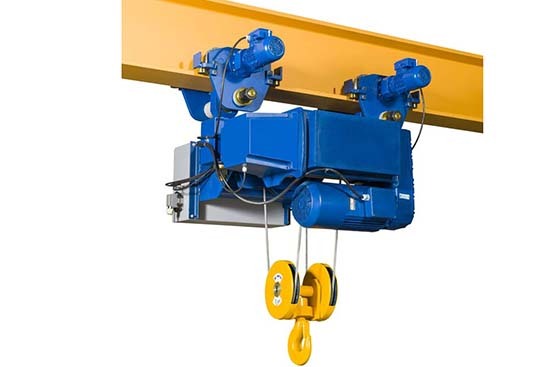 If you want to use a hoist on cranes, tell us what kind of crane you want to match your hoist with, we will design the most suitable mobile for your crane. 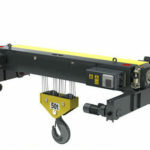 There are many reasons why you choose a hoist supplier. Some people think quality is important, while some people think cheap price is necessary, there are someone who think a famous brand is great. 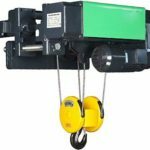 However, if you choose Ellsen group, you can have all advantages of your hoist, Ellsen mobile hoists can give you cheap price and high quality at the same time. Besides, it is the leading electric hoist brand in China, choose Ellsen you will get all this, why not contact us now.